With the ratings being the lowest they've been in nine years, and all of the controversy the NFL has dealt with this year, has the Super Bowl lost its luster? 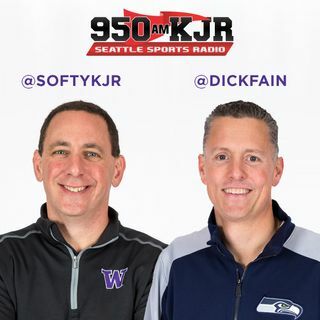 Former UW head coach Lorenzo Romar talks about being back in Seattle, his thoughts on Mike Hopkins, and how his new team, the Arizona Wildcats performed. We discuss the possibility of LeBron being traded on SHOT! or NO SHOT! David Crisp discusses the Huskies exceeding expectations, and his response to earlier criticism.